School Committee member Nicholas Boivin has indicated to the Reading Post that he will not be seeking re-election to the School Committee. In an email to the post, Boivin stated that his decision is not based on any adverse view of the role, just that he feels that he cannot make the commitment needed for the next three years. 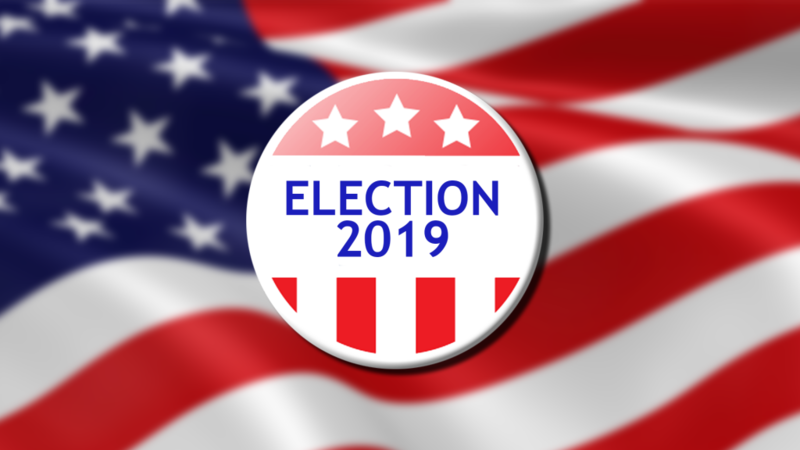 According to Town Clerk Laura Gemme, as of January 29 only one candidate, incumbent Chuck Robinson, has pulled nomination papers for either of the two three-year positions available on the committee this spring. No candidates have pulled papers for election to the two-year seat on the committee. Gemme also confirmed that two applicants, Geoffrey Coram, and Gina Healy have submitted paperwork to fill the vacancy on the School Committee created by the resignation of Sherri VandenAkker. A joint meeting of the Select Board and the School Committee will vote to appoint one person to fill the vacancy. This appointment will only be for the period of time until the election. The last day to receive nomination papers for the election, which are available at Town Hall, is February 10 and the nomination papers must be returned by February 12 in order for a candidate to be included on the ballot. The local election will be on April 2.